Hey everyone! I wrote a blog post for the Food Revolution Community about why I think being healthy is cool. 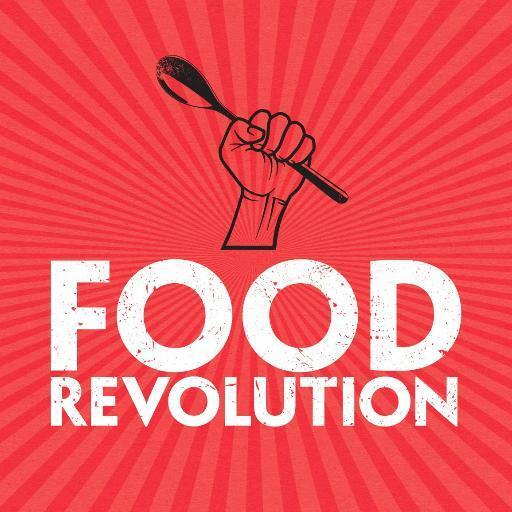 Thank you so much, Food Revolution, for letting me be a part of it!